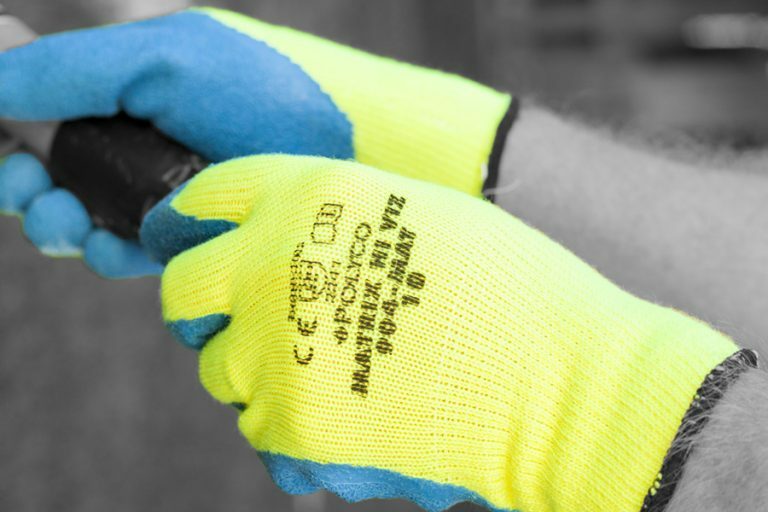 The Personal Protective Equipment at Work Regulations (S11992/2966) require employers to provide their employees with appropriate Personal Protective Equipment. 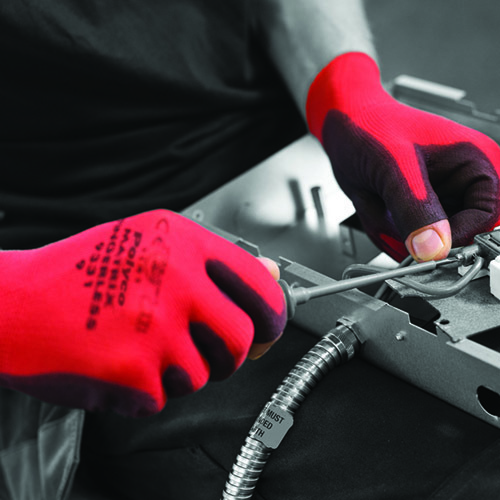 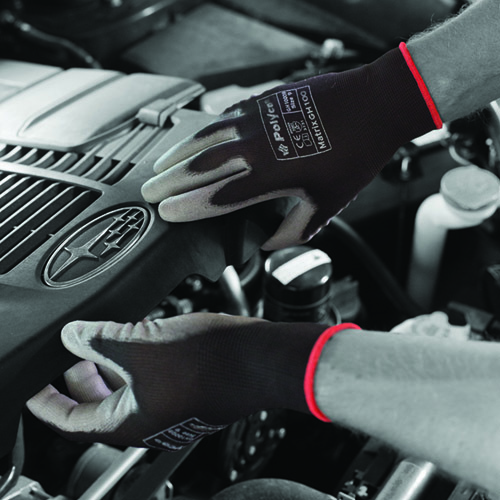 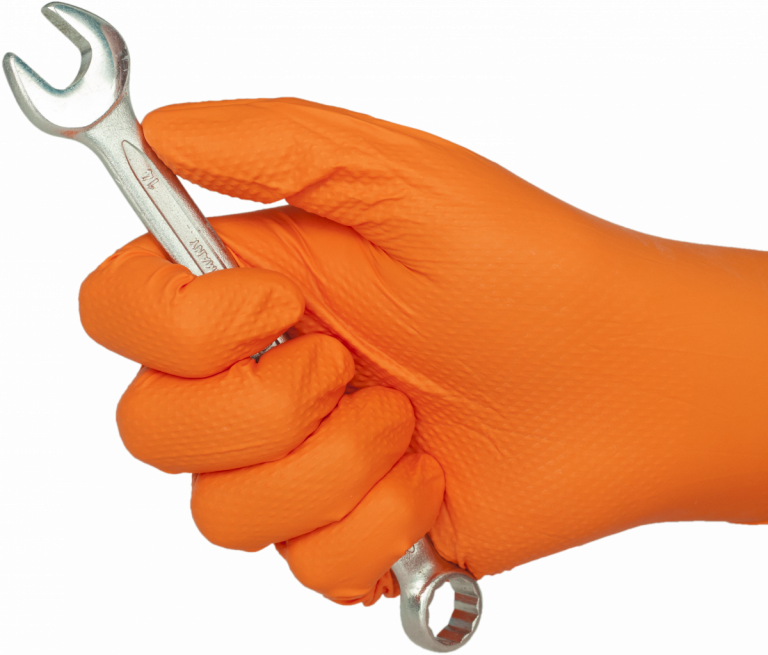 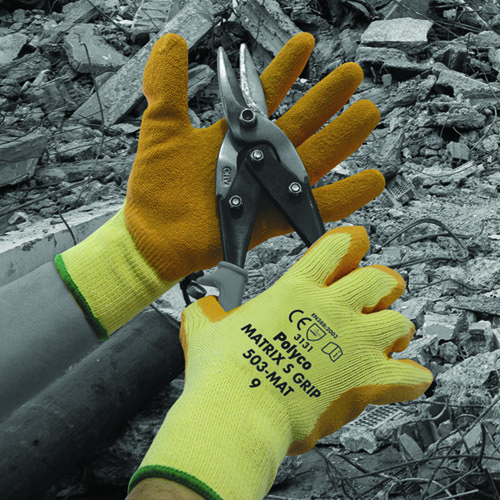 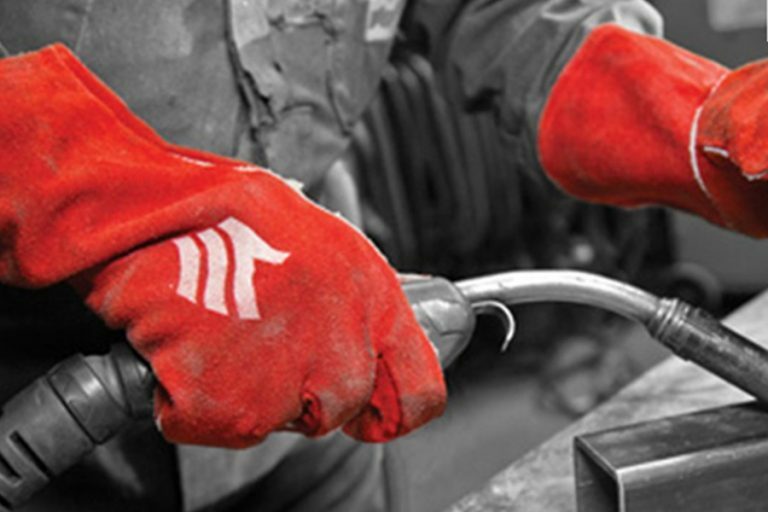 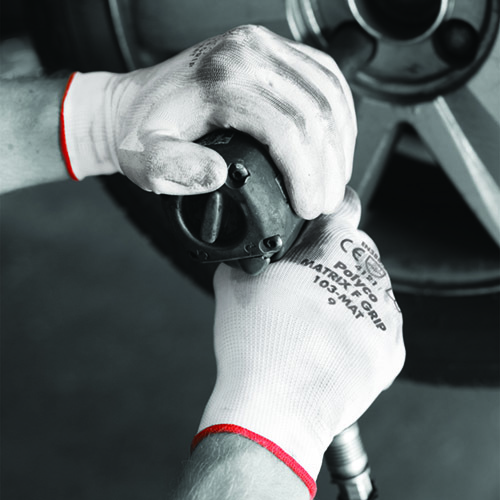 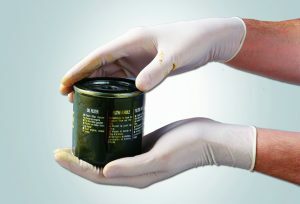 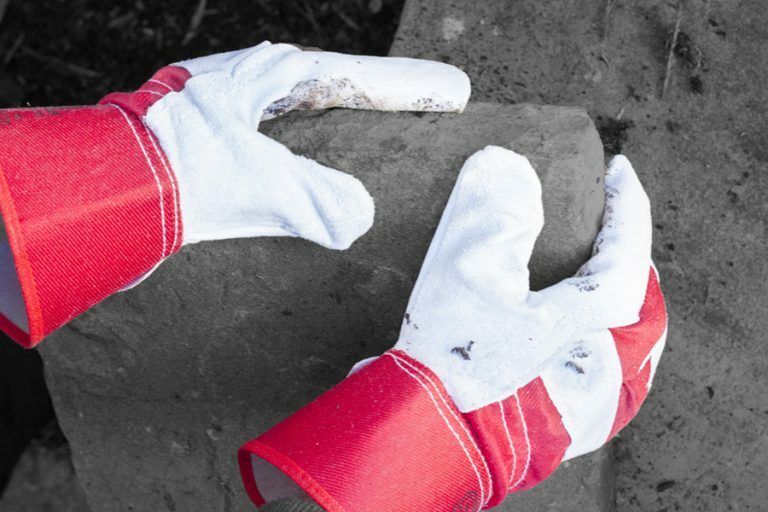 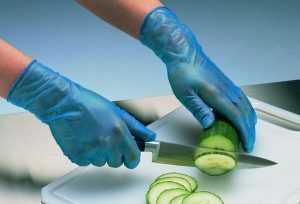 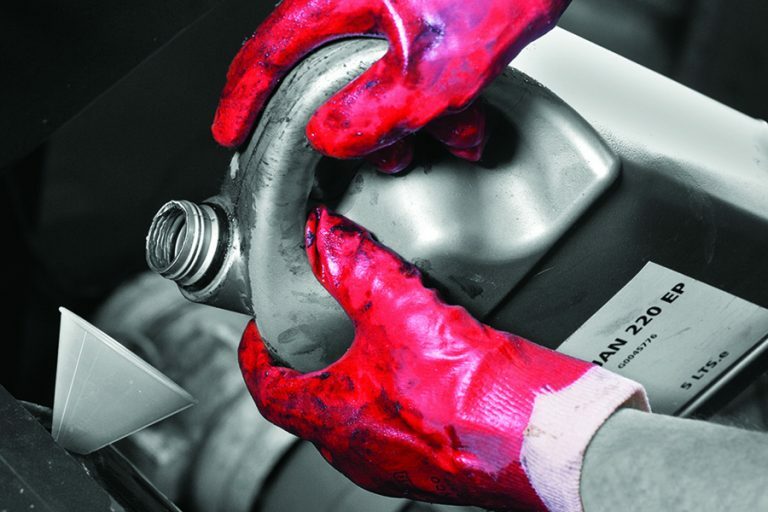 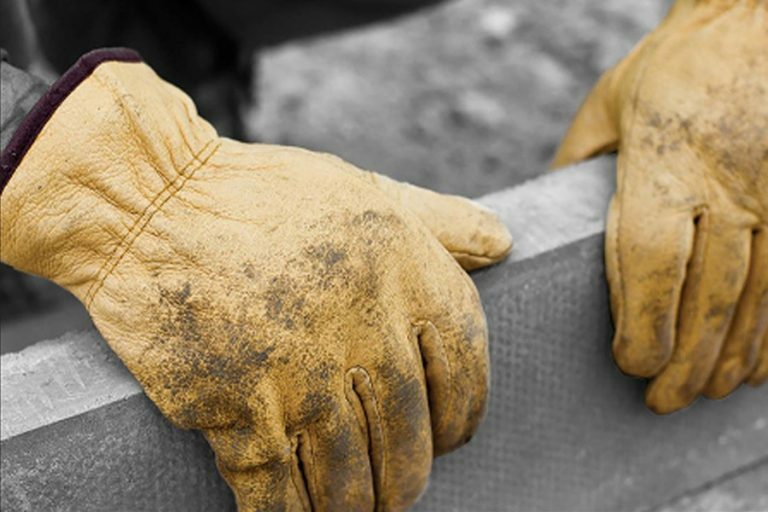 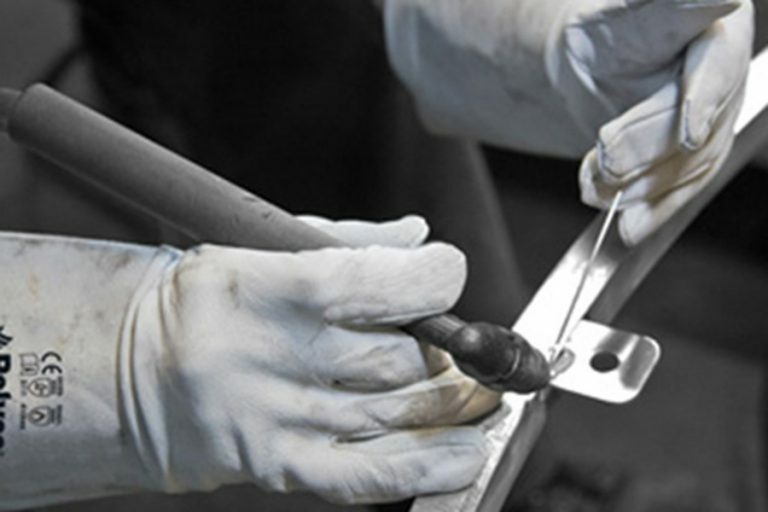 Protective Gloves, which are classified as PPE, must be CE marked. 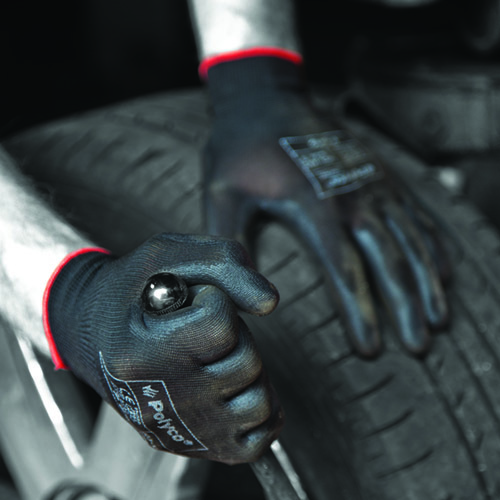 These are some of our popular styles, to see the full range just ask for a glove catalogue. 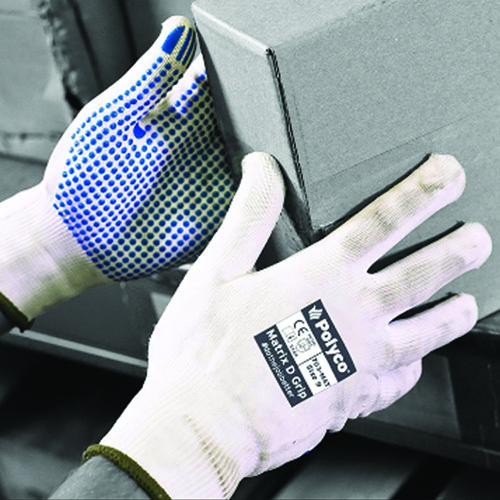 Our disposable gloves are packed in neat dispenser boxes, with 100 gloves per box.